Julie Millan has been teaching in the Toronto District School Board (TDSB) for 21 years. She is currently a Grade 4 teacher at Bessborough Elementary & Middle School in a 1:1 classroom (iPads and ChromeBooks) in a Paperless School. From 2010-2016 she worked as an Instructional Leader in the Teaching & Learning with Technology Department responsible for projects such as the introduction of iPads, G Suite (formerly GAFE), Programming & Coding in the Elementary Grades, Blended Learning, Digital Lead Learners, and the Technology MarketPlace and MakerSpace. She is a Google Innovative Educator and Apple Distinguished Educator. 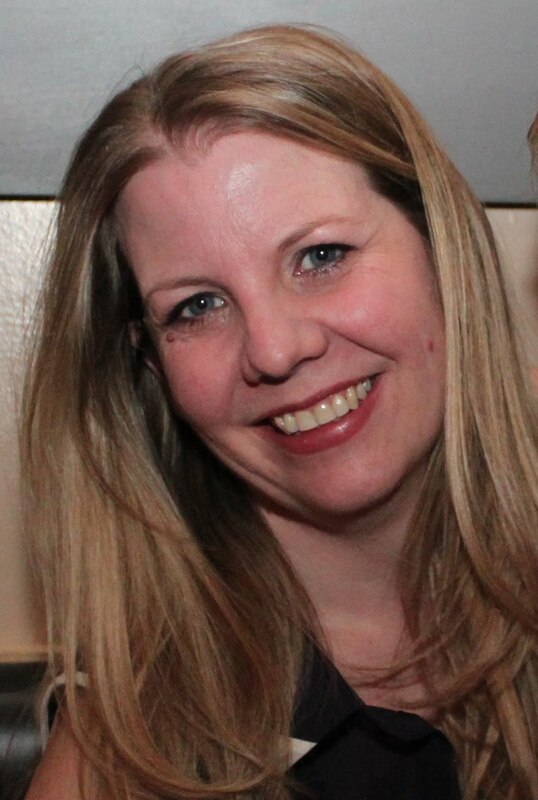 Julie enjoys speaking and keynoting at conferences and is passionate about using technology in the classroom to amplify student learning and connecting Canadian Educators.